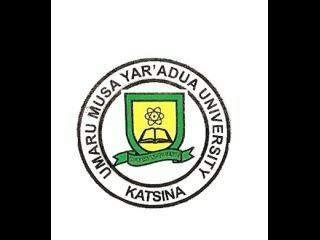 Umaru Musa Yar’adua University, UMYU Post-UTME screening form (second round) for the 2018/2019 academic session is out. The UMYU Post-UTME cut-off mark for 2018/2019 and application details have also been released. The management of the Umaru Musa Yar’adua University (UMYU) invites suitably qualified candidates to its 2018/2019 academic session’s second round post UTME screening exercise. See full details below. To start application, click here. The on-line Registration for the Post UTME screening will commence on Monday 27th August 2018. The DEADLINE for on-line registration is Not Stated. Accordingly, the screening and aptitude test is scheduled to take place on Saturday, 24th November, 2018.